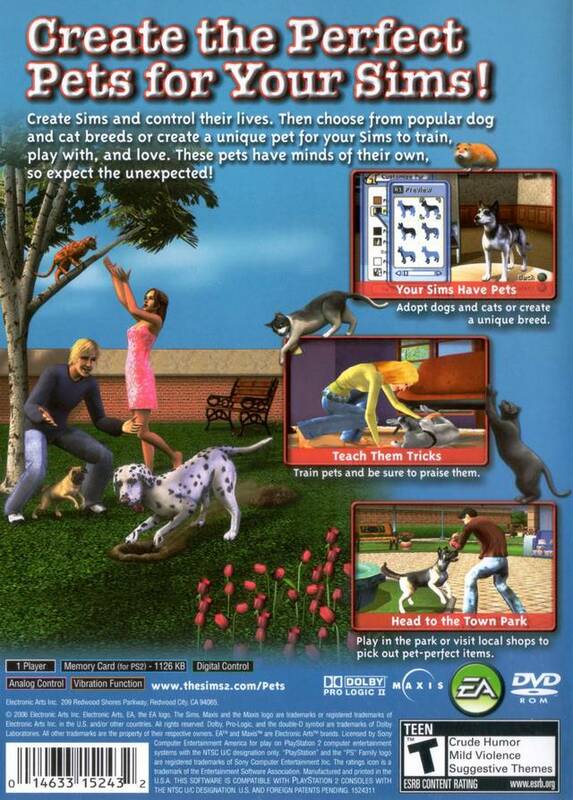 The Sims 2 is going to the dogs - and for that matter, to the cats, guinea pigs and birds too! The addition of a new friend is guaranteed to enrich the daily lives of your Sims! Not only will players have the opportunity to choose from a variety of existing breeds, and hot designer mixes, but they'll also be able to personally design their new friend with the Create-a-Pet feature. Choose from dozens of popular dog and cat breeds like Schnauzer and Siamese, or create a unique cat or dog by modifying their features and body type. Teach the pets tricks, take them for a romp in the park to meet other furry friends, or buy them toys, beds, and much more. 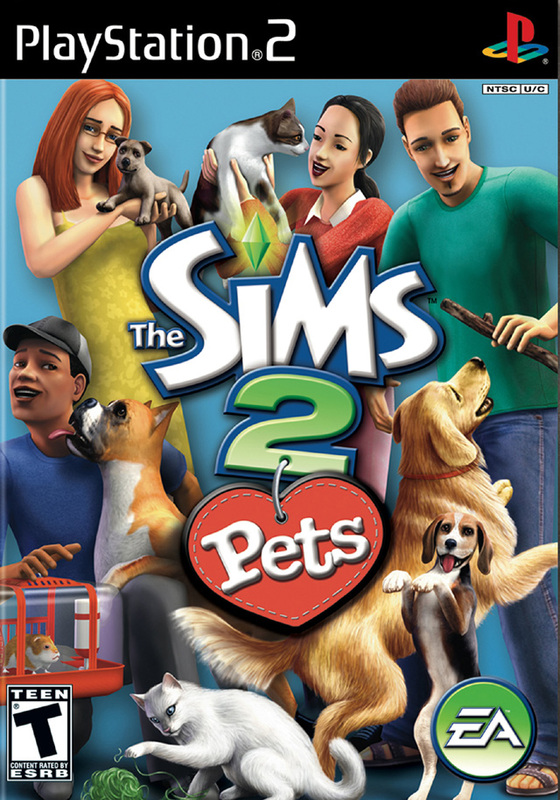 Much like any other Sims game, but you have a pet to keep happy. 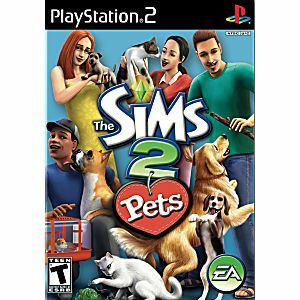 If you like the Sims you'll absolutely love Pets. Love Love Love this game!! The game came in perfect condition and works perfectly as well. You cant't find these older games in stores anymore so I obviously shopped at the right place.